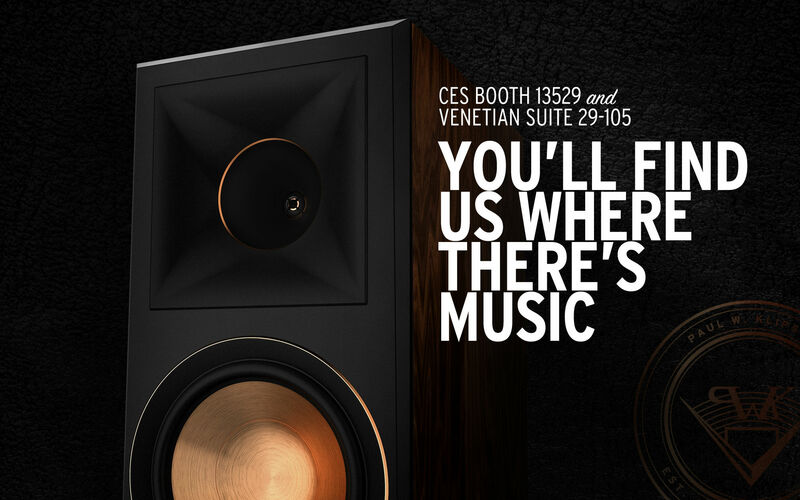 Visit the great American speaker company at CES 2018 to hear the latest acoustic and technology advancements that Klipsch will debut this year. 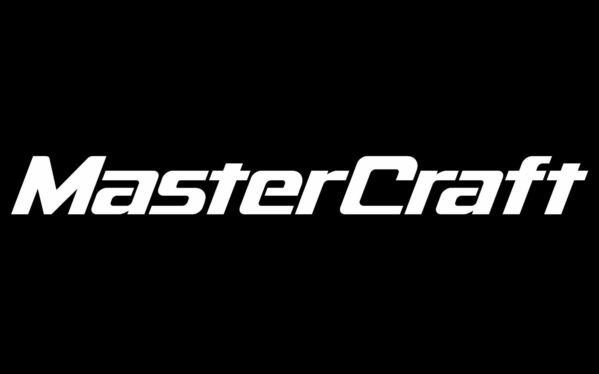 The best just got better. 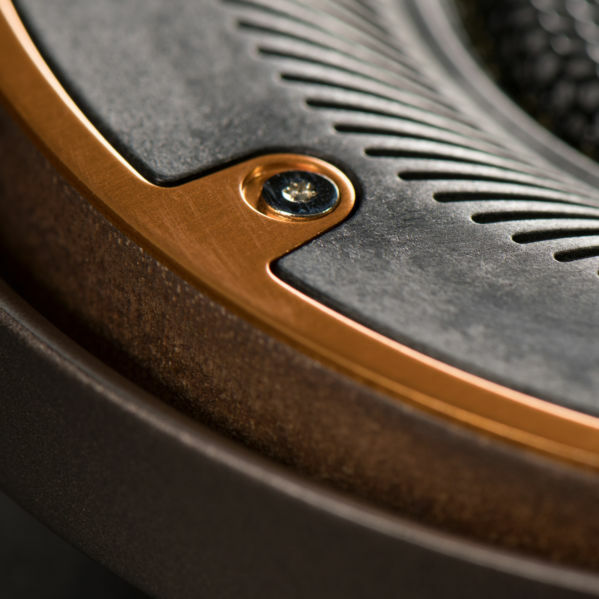 Featuring a new, vented proprietary Linear Travel Suspension titanium tweeter and our exclusive Tractrix® horn loaded technology, the new Reference Premiere series speakers deliver improved high-frequency response, better extension, enhanced imaging, and reduce unwanted harmonics for incredible detail and clarity. 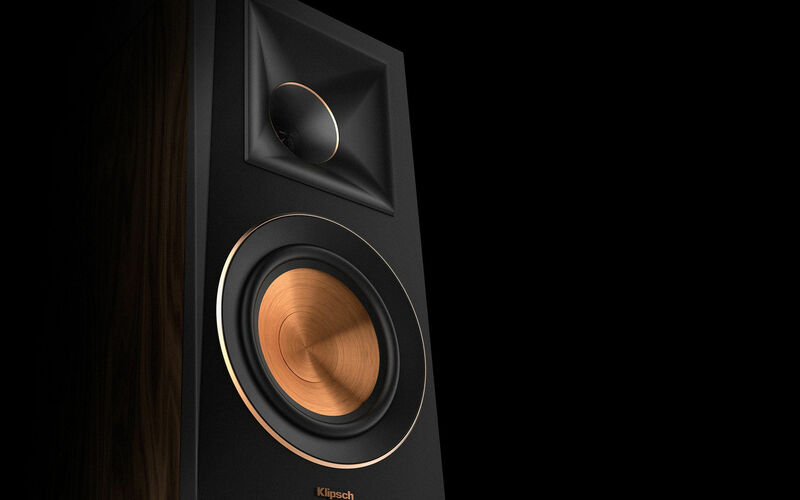 And of course, this new Reference Premiere series is complete with Klipsch signature copper Cerametallic™ woofers that minimize distortion and provide high efficiency. 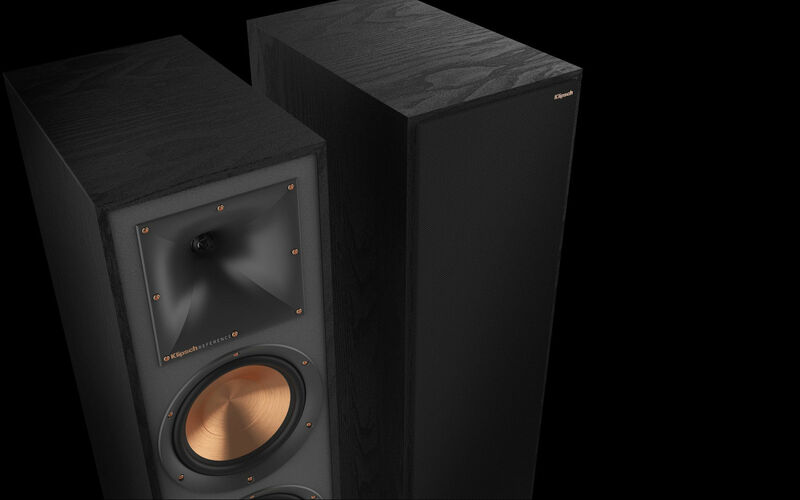 The new Reference Premiere series displays dramatic details such as copper anodized trim rings, cast aluminum feet and satin painted baffles. 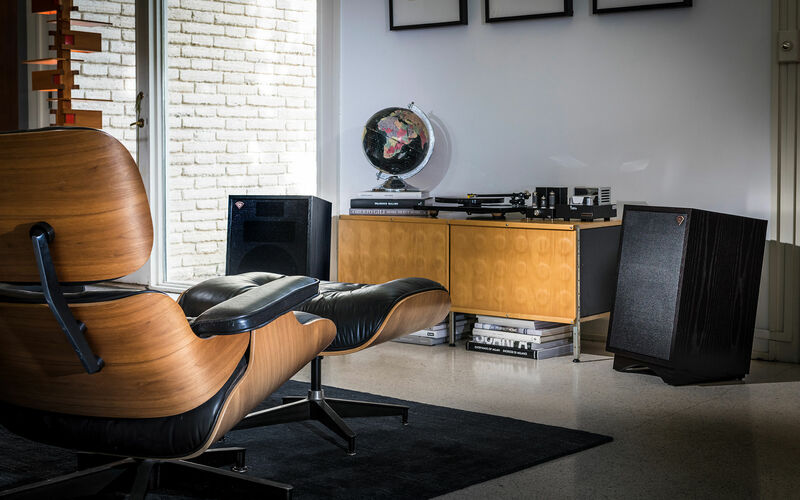 An upgraded high density horn material gives a dark, dramatic appearance to accent the new, furniture-grade materials and finishes - premium piano gloss, walnut wood veneer and black vinyl. 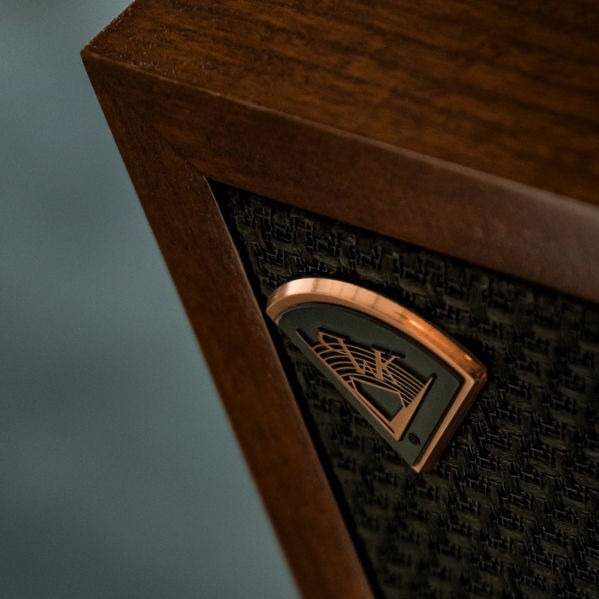 Featuring a larger Tractrix® horn to improve coverage and bandwidth, and a new tweeter with phase plugs to ensure accuracy, the all-new Reference series speakers make quite the statement. 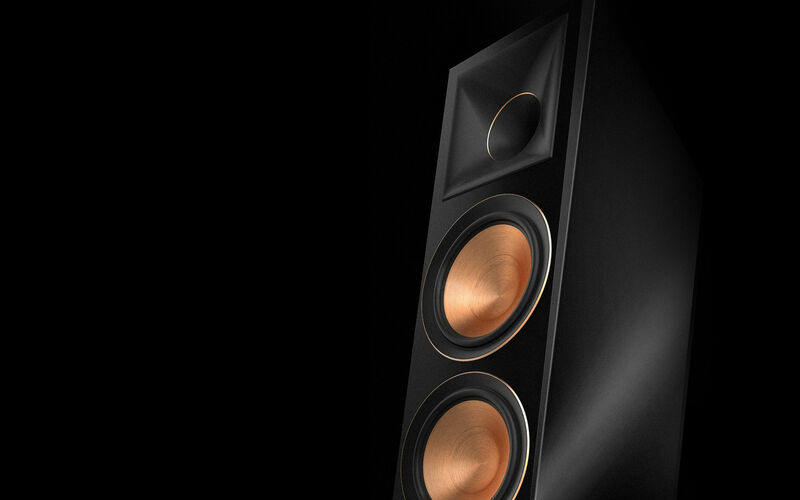 Boasting an upgraded rear Tractrix® port to produce powerful bass, this enhanced series is sure to awe the audience. 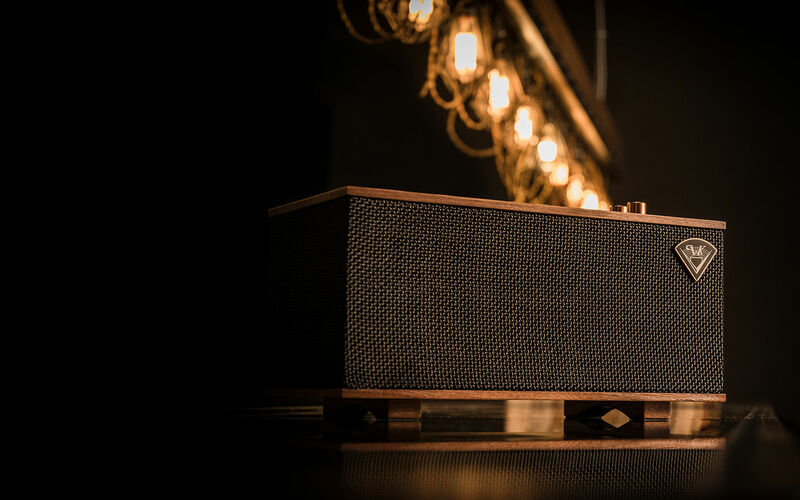 Finished with stunning copper fasteners, angled feet and magnetic grilles, these speakers a provide a sleek, modern appearance to your home decor. 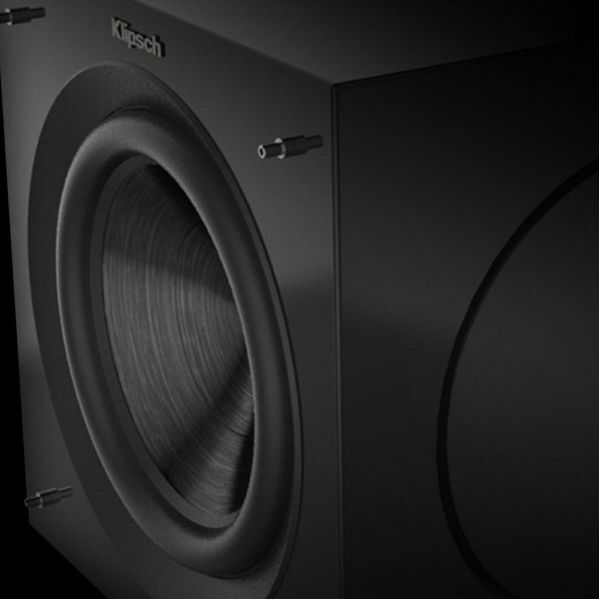 The all-new Klipsch C-Series subwoofer delivers high performance and incredible output within an ultra-compact cabinet. 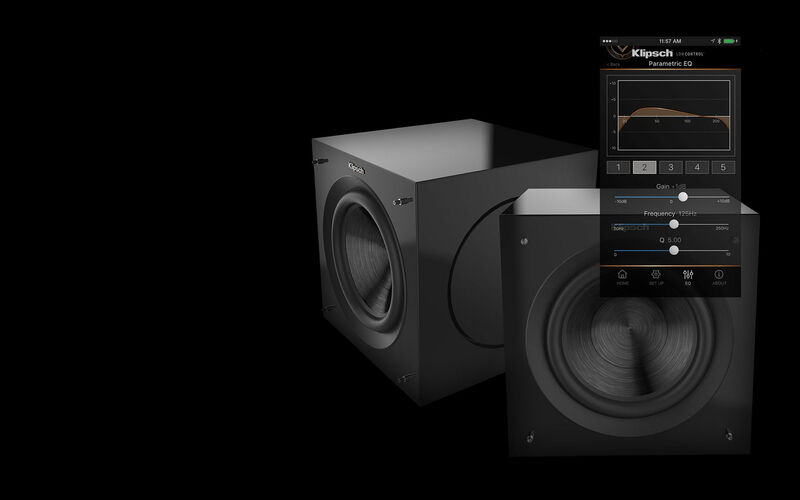 Engineered with cutting-edge acoustic technology, the C-Series subwoofer delivers dynamic, auto-corrected low frequencies utilizing the Klipsch LowControl App. Take it a step further by customizing the experience to manage presets, listening modes, volume, phase, high pass, and EQ settings – all via our innovative app. 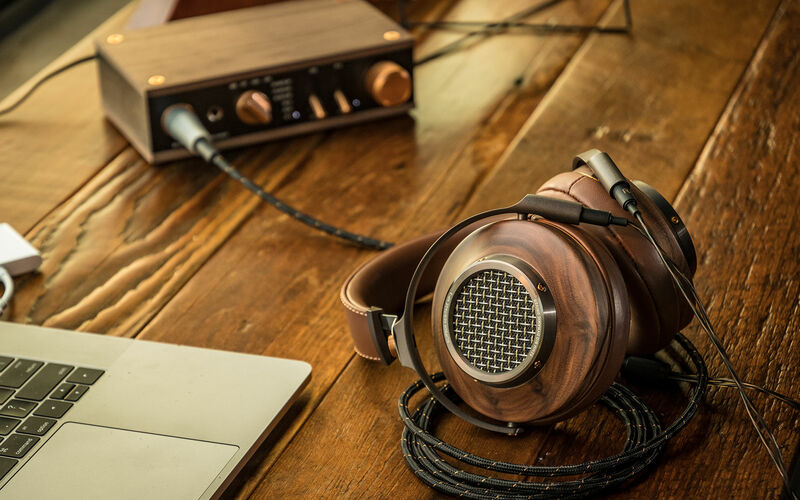 Klipsch materials are meticulously selected - plated aluminum, genuine hardwood, and tanned cowhide - all contribute to a very specific look and feel. 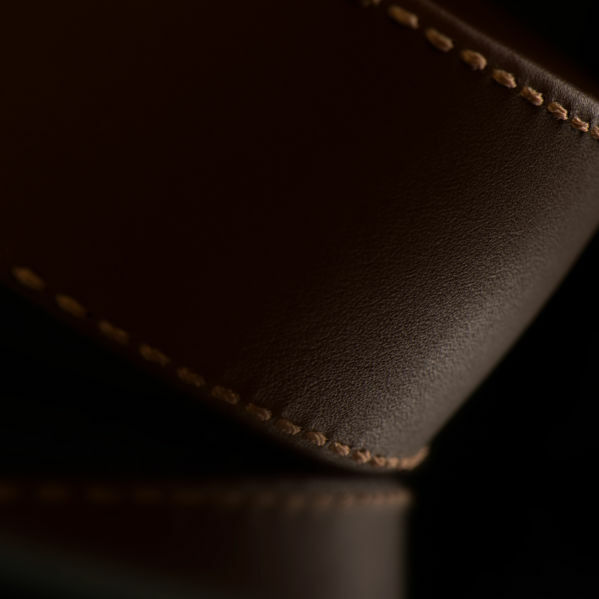 We laser etch text to prevent labels from ever wearing off and carefully select wood and leather, not only for their physical beauty, but also their durability and acoustic characteristics. Our goal is to create a product you want to hear, see, and feel. Driver material and shape, tactile weight and feedback, and temperature to the touch - every aspect must be considered. 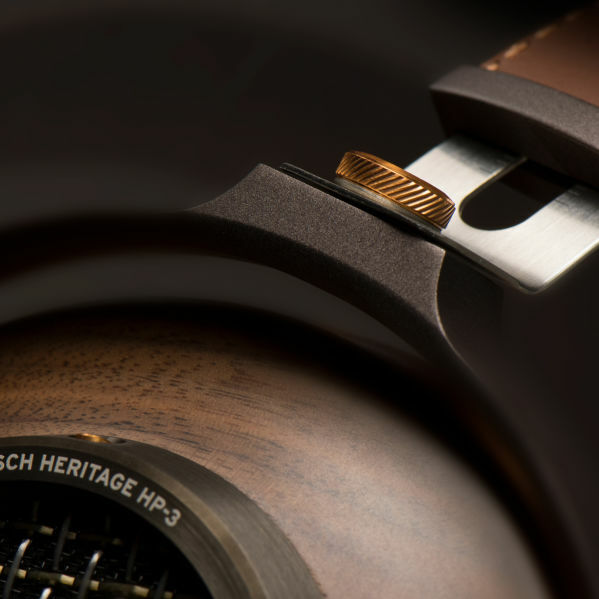 Designed from the most functional and premium materials available, the Heritage Headphones feature die-cast steel, milled wood, premium leathers, and machined aluminum components. Boasting a 52mm KG-520 biodynamic driver housed in a back-vented design, the HP-3 headphones deliver unsurpassed acoustic performances. 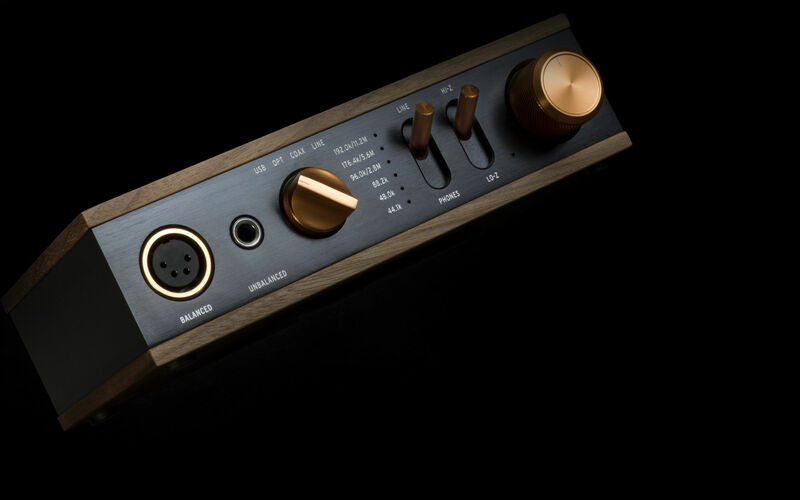 Encased in formed aluminum with genuine walnut veneer, the Heritage Headphone Amplifier exudes quality before plugging in your headphones. Featuring an audiophile-grade digital to analog converter, dual amplifiers for balanced output, and more. 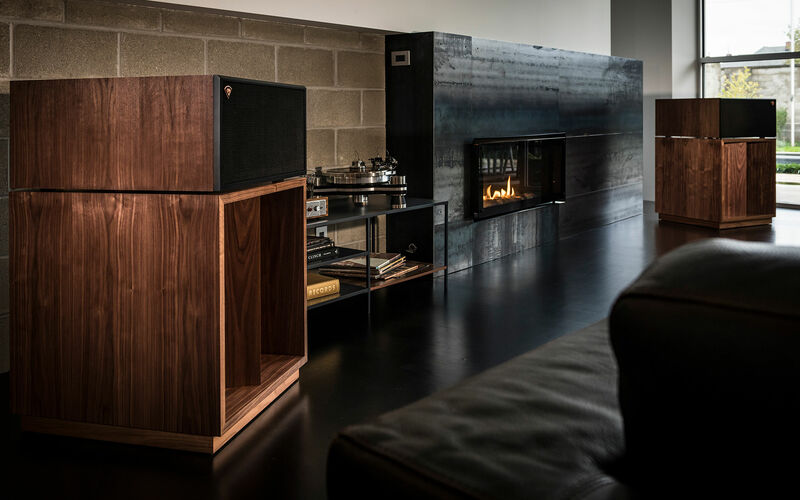 Incorporating luxury materials such as real wood veneer and tactile spun-copper switches and knobs, the Klipsch Heritage Wireless series of powered audio systems blends the acoustics and classic design legacy of Paul W. Klipsch with the latest technologies available today. 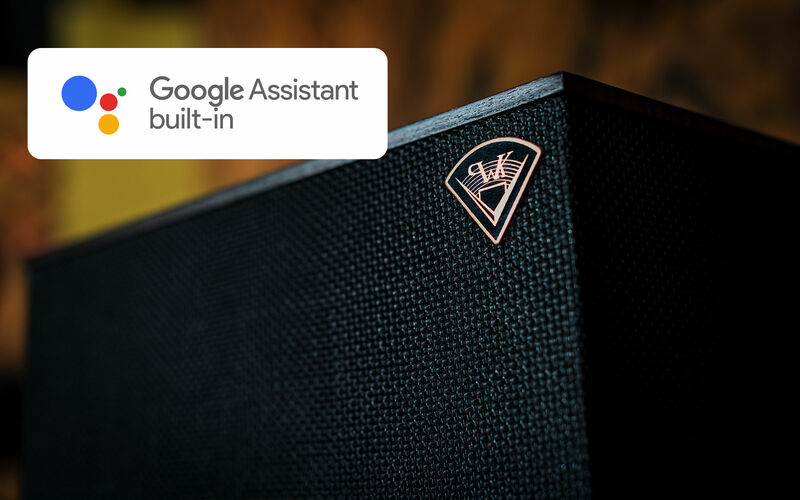 This year at CES, Klipsch is debuting two new products to the Heritage Wireless series - The One and The Three with Google Assistant Built-In, allowing your voice to become the remote and more. 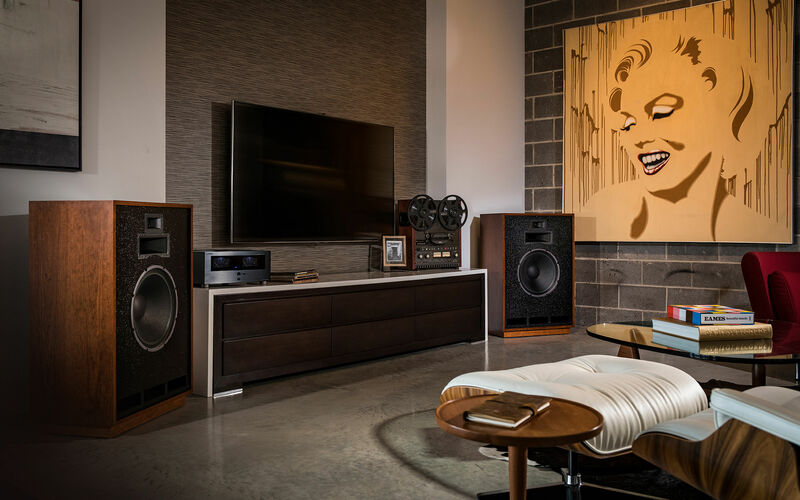 Handcrafted in Hope, AR with domestic and imported components, the Klipsch Heritage Theater Bar offers furniture-grade cabinetry and powerful sound bar performance in a premium package – custom made to fit virtually any TV. Available from 54”-80”, the Klipsch Heritage Theater Bar is made to order and sized specifically to match your television’s width with a complete left, center and right three-channel output. 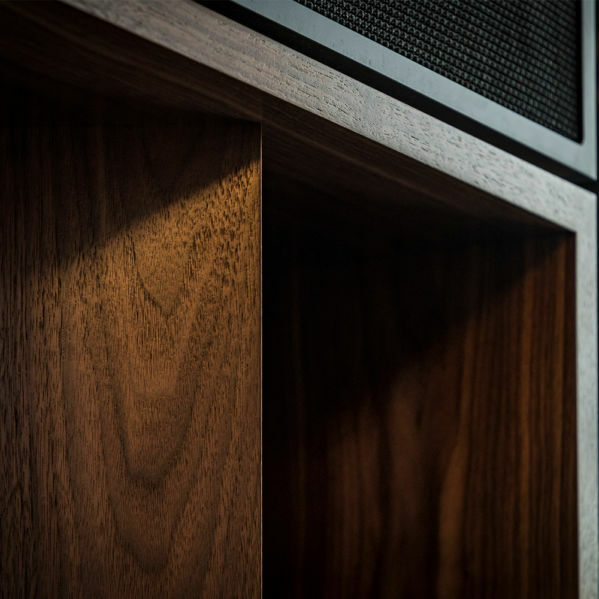 Choose from a wide variety of wood veneers and grille cloths to perfectly integrate premium audio into any room aesthetic. 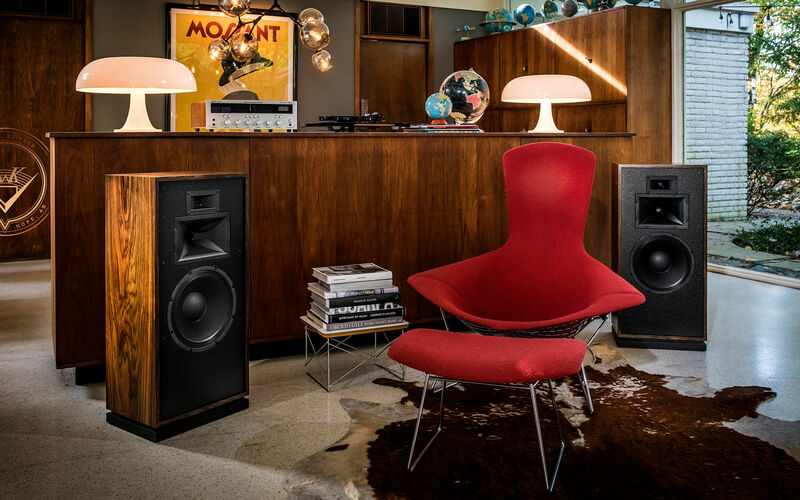 In 1946 Paul W. Klipsch designed and hand-built the legendary Klipschorn® loudspeaker with the goal of bringing live music into his living room. 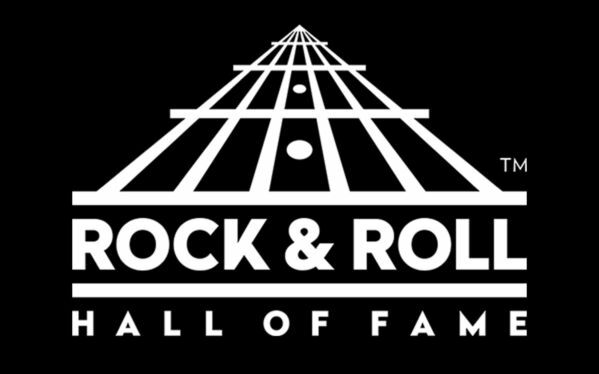 He gave rise to speaker research and invention that would forever impact generations of music lovers. 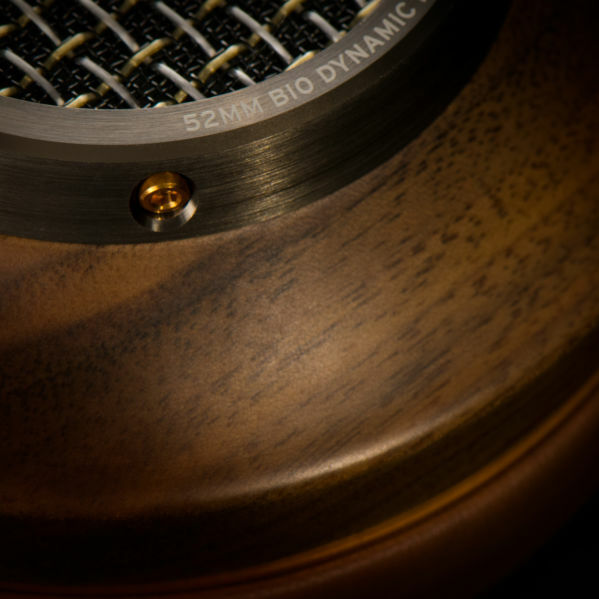 Today, in this honored tradition, we move forward, pushing the boundaries of art and science – while driving new technologies – to deliver an ever-incredible listening experience. 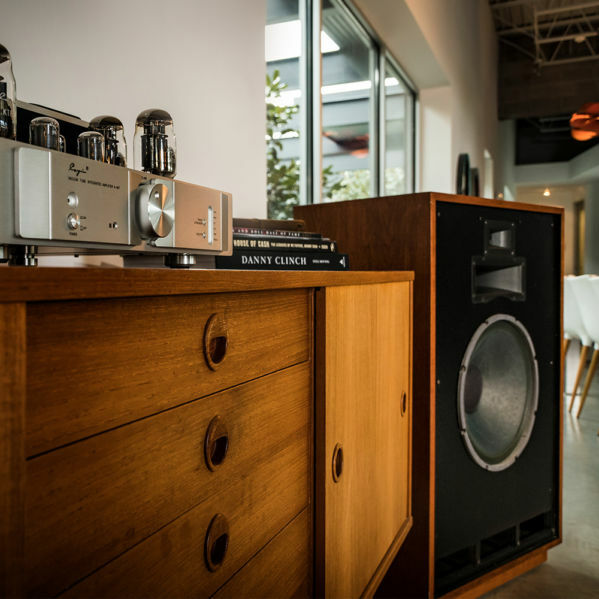 An engineering breakthrough when it was introduced, the Klipschorn® remains one of the most highly praised loudspeakers in the world and is the only model that has been in continuous production for over 70 years. 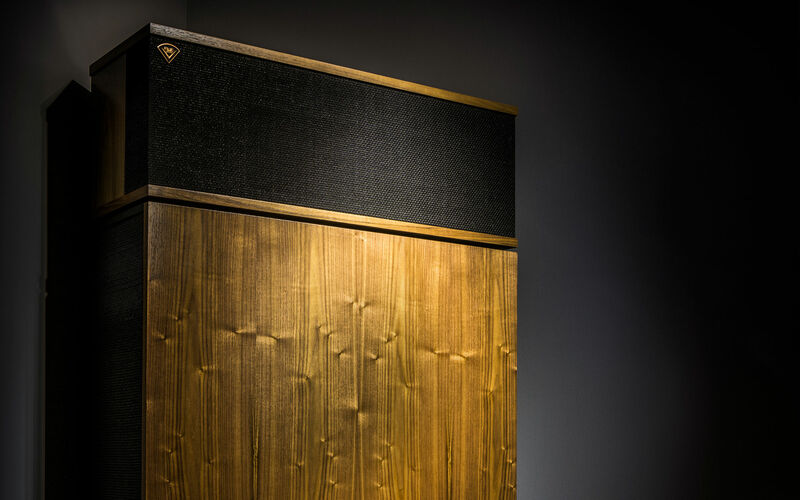 With extremely high sensitivity, this three-way loudspeaker utilizes the walls and corners of the listening room as part of its design. 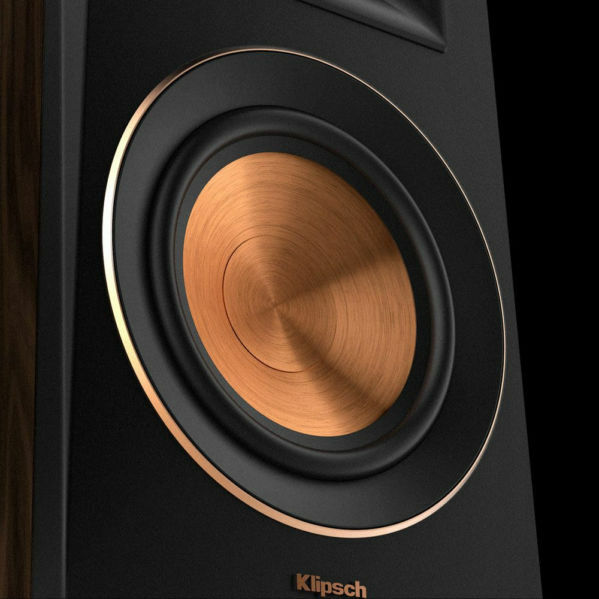 Able to span more than nine full octaves with rich, smooth, ultra-low distortion sound, it’s easy to hear why the Klipschorn is truly a legend. 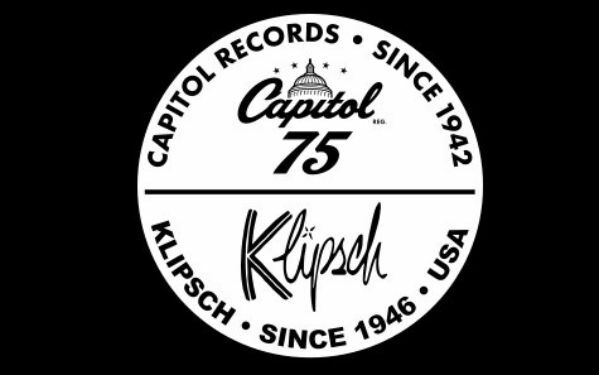 Named in tribute to the Teatro alla Scala in Milan, Italy, the original Klipsch La Scala® was unveiled in 1963 to serve as a public address speaker for the gubernatorial campaign of Winthrop Rockefeller. 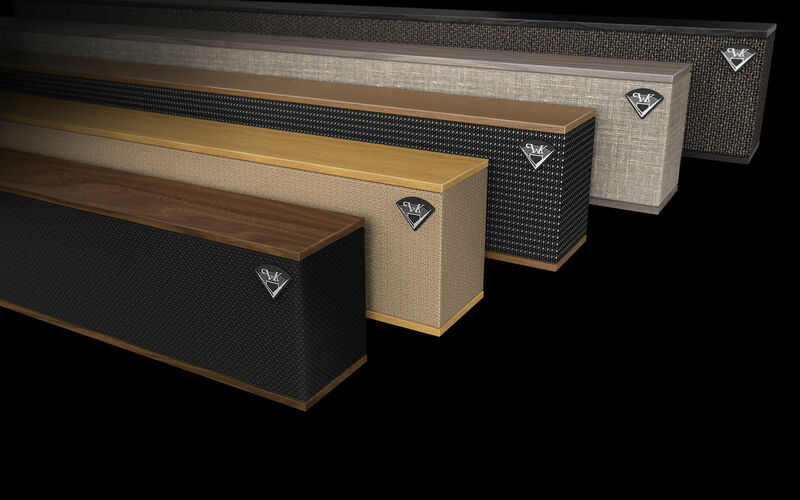 Providing Klipschorn-like performance from a smaller cabinet, this three-way, fully horn-loaded loudspeaker produces sparkling highs, smooth midrange and amazing low-distortion bass response. 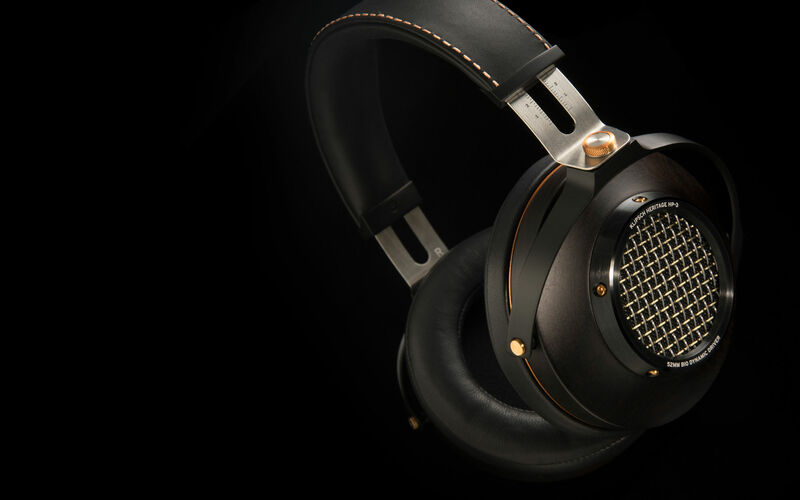 The La Scala is a premium performer that lives up to its billing. The Cornwall was introduced in 1959 to serve as a larger, full-range alternative to the Heresy®. 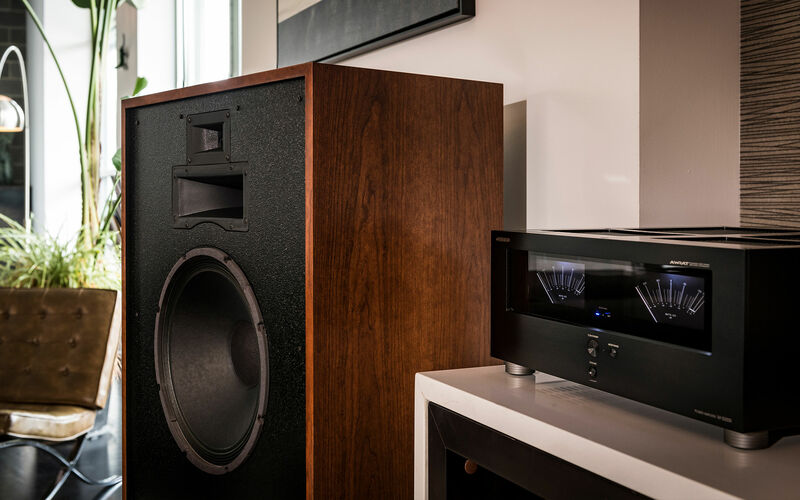 A three-way design using horn-loaded compression drivers for the midrange and treble, and a direct-radiating 15-inch woofer for the low frequencies, the Cornwall delivers the full-range response of the Klipschorn with sensitivity and output approaching the fully horn-loaded models. 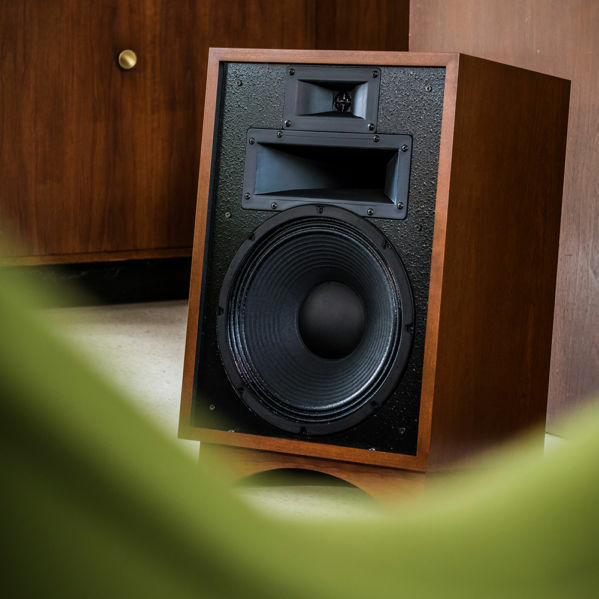 First introduced in 1985, the Forte quickly established itself as the most popular Klipsch model. The elegant design and outstanding performance makes the Forte a standout among its competitors. Hosting a three-way configuration utilizing a 12” woofer and horn-loaded midrange and tweeter, the Forte sports all new state of the art drivers for a smooth and powerful delivery. 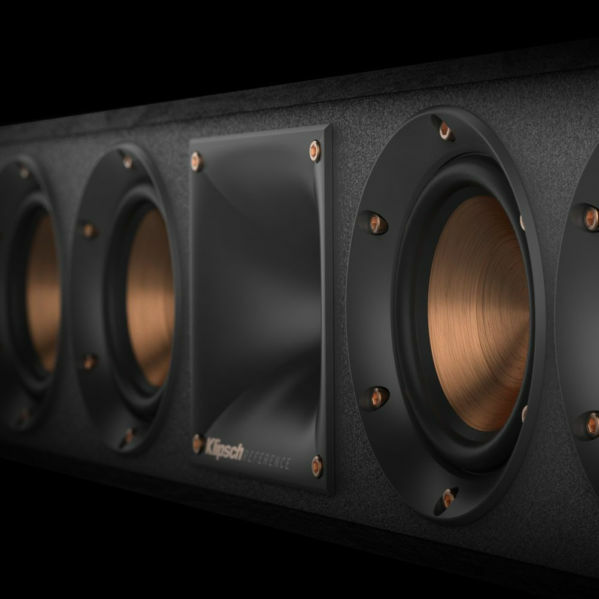 The Forte’s impressive bass response is made possible through the implementation of a rear-mounted 15” passive radiator for greater output and extension. First introduced in 1957, the Heresy® was arguably the first-ever center channel loudspeaker, used with the Klipschorn in three-speaker stereo arrays. 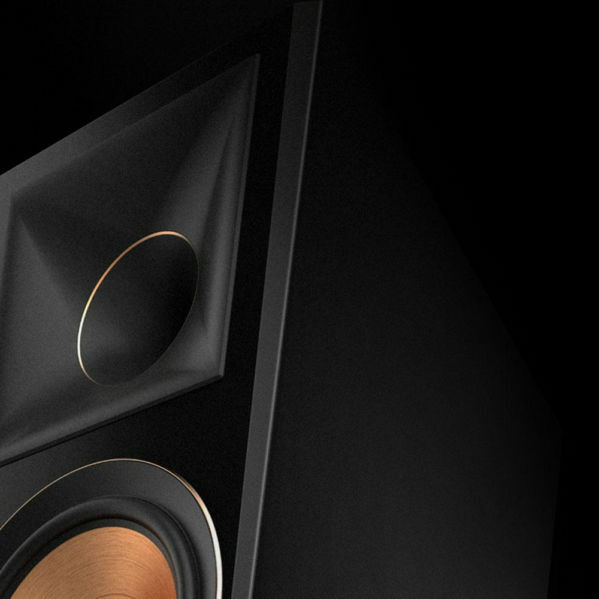 Topping many audiophiles’ best rock-n-roll speaker lists because of its incredible output and clarity, the Klipsch Heresy is a compact, three-way design that uses horn-loaded compression drivers for midrange and treble reproduction, and a direct radiating 12-inch woofer for the low frequencies. 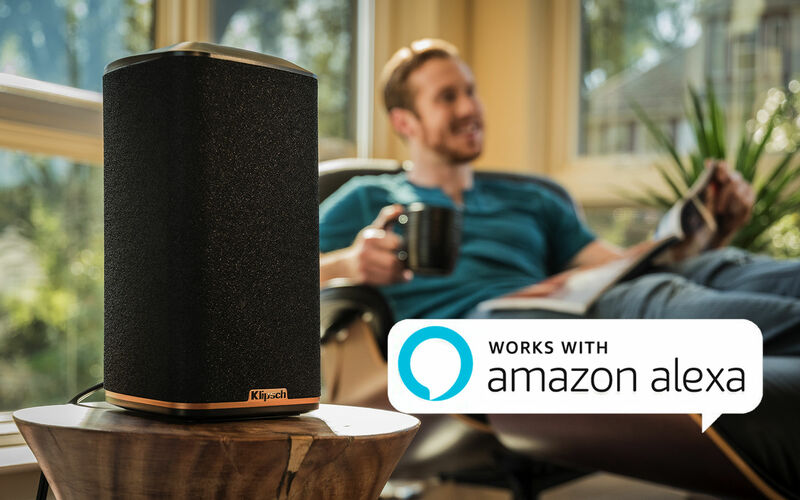 Announcing at CES this year, the Klipsch Stream Wireless Multi-Room System will soon have the ability to be controlled using Amazon Alexa products. The rollout of this new feature is coming soon. 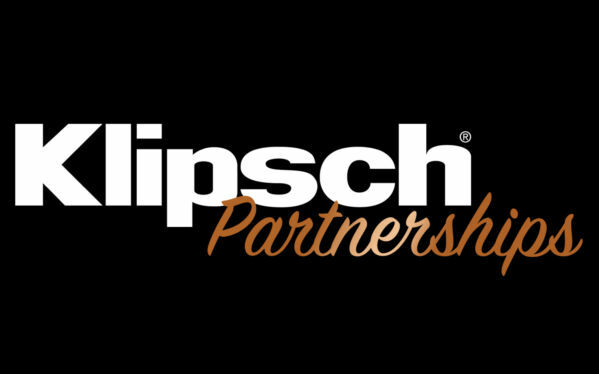 Sign up for our newsletter to be notified of this product advancement and others debuting at CES from Klipsch.